This was a grand day a long time in the planning. Very grateful for the dedication of so many to forming this new community of faith in the north side of Visalia. Couple of our enthusiastic greeters. 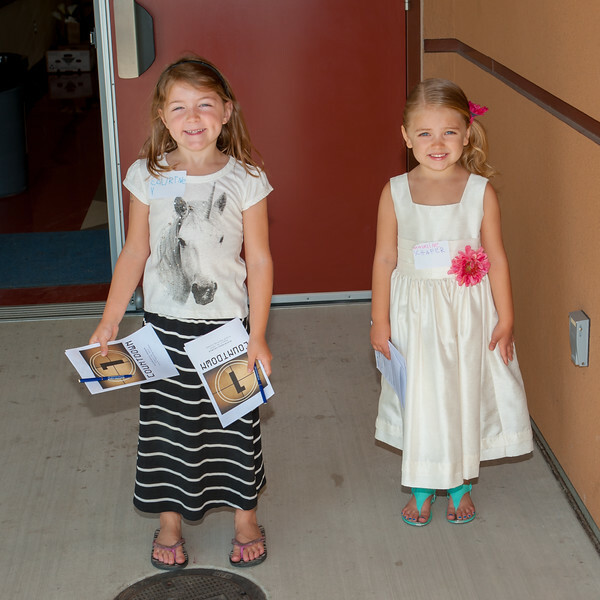 Photo from Grand Opening of RiverCross Church 8-16-2015 at Shannon Ranch Elementary School.